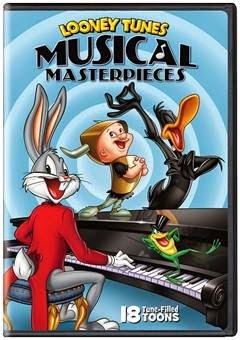 Warner Bros. Home Entertainment (WBHE) brings some of Looney Tunes’ most memorable musical cartoon favorites together for the first time in one collection, with the release of Looney Tunes Musical Masterpieces, available May 26, 2015. This must-own compilation is comprised of 18 classic theatrical shorts that will get everyone’s toes tapping and hearts singing. Bugs Bunny and his pals will entertain both kids and adults alike with over “2” hours of hilarious musical numbers, featuring opera, piano concertos, jazz and much more. Looney Tunes Musical Masterpieces will retail for $19.97 MSRP. 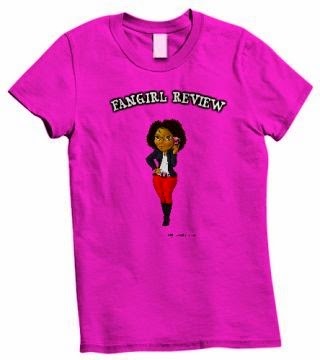 This title will be released in time for the 2015 Tony Awards. Prepare for a musical experience as only Looney Tunes can deliver! From the brilliant minds of maestro Carl Stalling and animation legends including Friz Freleng and Chuck Jones, comes 18 musical treasures. Join the likes of Bugs Bunny, Elmer Fudd, and Porky Pig in classics including Corny Concerto, What’s Opera, Doc? and Rabbit of Seville. Dive deeper into the vaults with gems like Three Little Bops, I Love to Singa, and Rhapsody in Rivets. Let’s go to the symphony with this must-own collection of Musical Masterpieces!